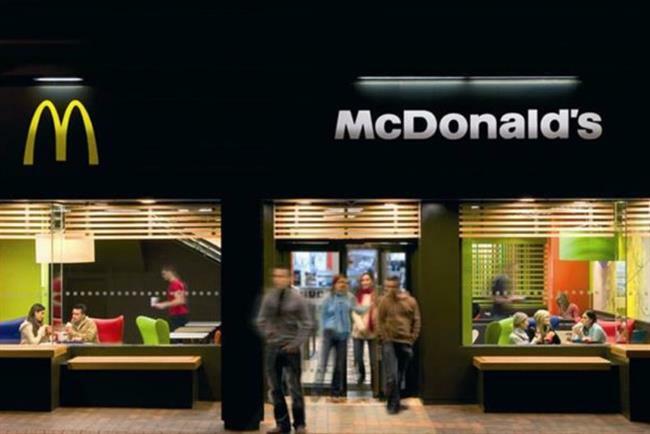 Pierre Woreczek, chief strategy, customer and digital officer for McDonald's Europe, has left the fast food chain after a decade, amid speculation that he will take up a new senior marketing role at B&Q owner Kingfisher. Woreczek joined the fast food chain in 2006 as director of marketing and research at McDonald's France. In 1999, he was promoted to vice-president, marketing and research, before joining Cadbury Schweppes as director-general of marketing and development. He returned to McDonald’s in July 2003 and by July 2005 was promoted to chief brand and strategy officer. A spokesperson for McDonald's confirmed Woreczek had left the business. Marketing understands he is poised for a move to B&Q owner Kingfisher, as chief customer officer, reporting to Kingfisher CEO Veronique Laury. Announcing the departure of B&Q marketing chief Chris Moss in October, the business revealed its intention to build a more internationally diverse team. The development comes as B&Q gets ready to face a renewed challenge from Homebase, which is being rebranded as Bunnings by new owners Wesfarmers.